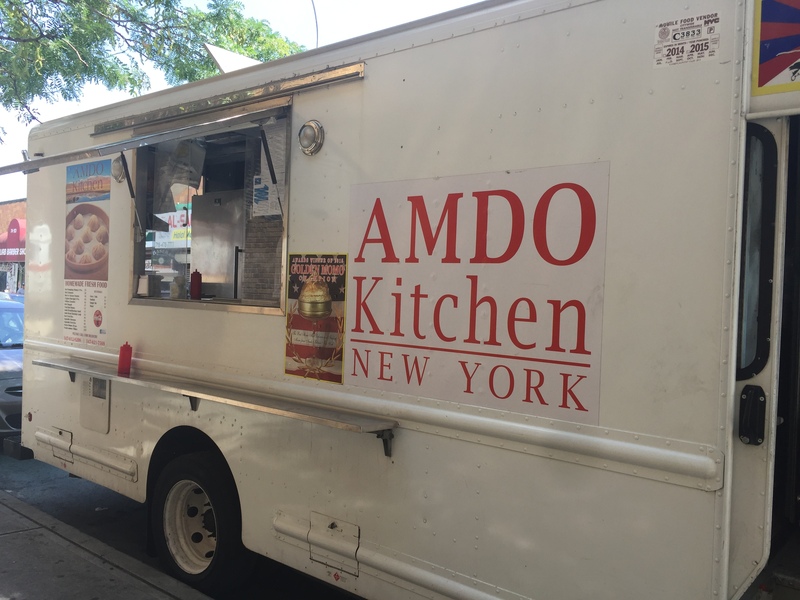 Ambdo Kitchen offers five-star momo dumplings with a twist. Handmade on the spot, the Tibetan dumplings have a perfectly steamed dough exterior complemented by the freshest meat and a small amount of soup inside. Accompanied with the dumplings is pickled radish and spicy hot sauce. Customers can choose between eight pieces of round pockets filled with beef or half moons of chicken for just $5. 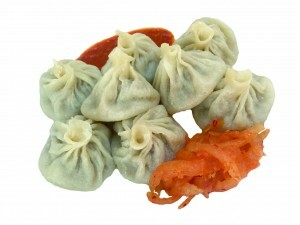 Can’t get enough of the momos? You can bring home a pack of 50 or 100 pieces.